 Comprehensive treatise organized chronologically through pleading, pretrial motions, trial, and appeal. 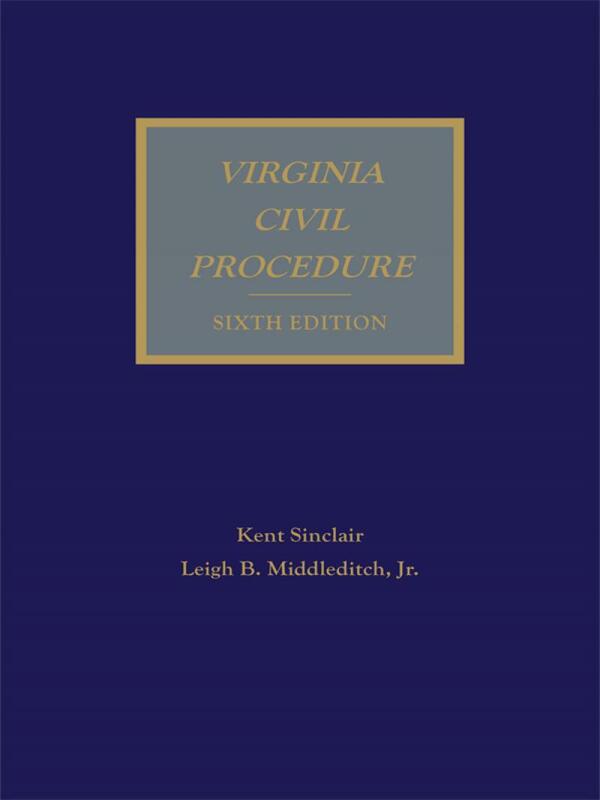 Virginia Civil Procedure, Sixth Edition covers all the rules for every level of the Virginia court system, from the General District Courts to the Supreme Court of Virginia. 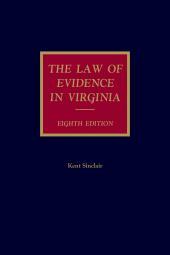 Turn to it every time you have a question or need a refresher on any aspect of Virginia civil process. This valuable treatise is organized intuitively with chapters that guide you through the entire civil process, from jurisdiction, venue and pre-trial process all the way through the appellate process. This Sixth Edition expands the scope and depth of coverage on a number of issues reflecting a broad range of statutory and case law developments. 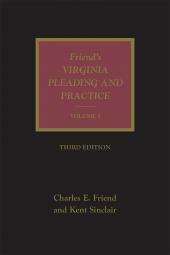 Other additions reflect suggestions from members of the Virginia Bar, including members of the Advisory Committee on Rules of Practice, and several judges of the Circuit Courts. 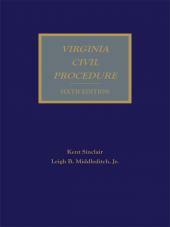 Virginia Civil Procedure is available in print as well as a convenient eBook in .epub and .mobi formats.